Sit Up Straight – And Be Happy! 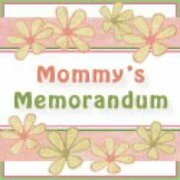 BackJoy® Posture+ Wins Third Place in 2012 SheKnows Parenting Awards! “It’s a cushion, made from APS Technology and Advanced Core Materials, that encourages posture and engages core muscles. It is impact absorbing and is lightweight and easily portable so I can move it to fit into my lifestyle. Click here to read the entire article – and please let us know what you think! 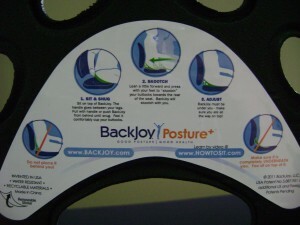 Do you agree with Julee’s assessment of the BackJoy® Posture+? How have you incorporated it into your daily life?